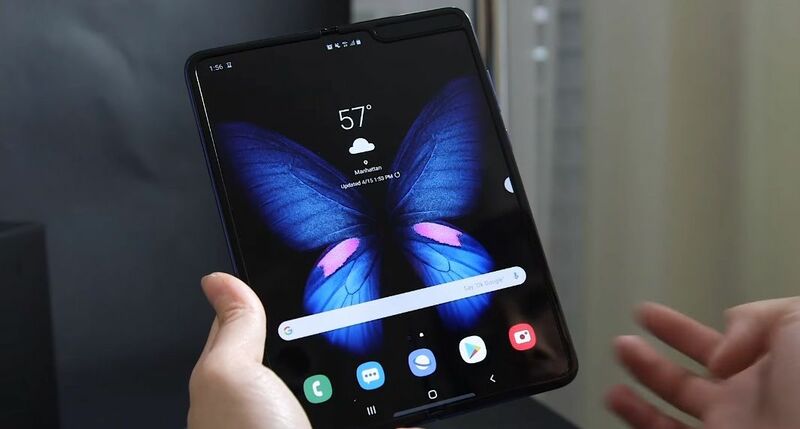 Honestly, the price is high but I know that the samsung market is strong and so buyers will still purchase the galaxy fold phone. 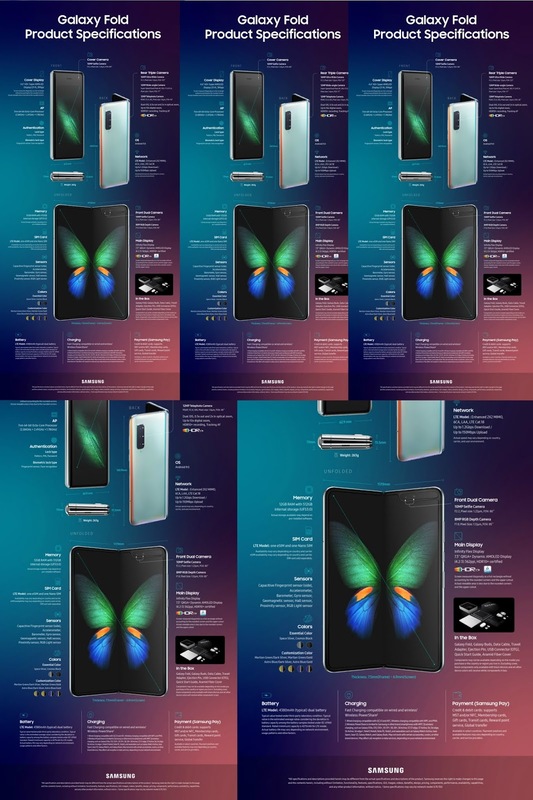 Here some photos of the Galaxy fold. The price is crazy high but this is definitely a unique design!